Product categories of Dried Goji Berry, we are specialized manufacturers from China, Dried Goji Berry, Organic Dried Goji Berry suppliers/factory, wholesale high-quality products of Dried Organic Goji Berry R & D and manufacturing, we have the perfect after-sales service and technical support. Look forward to your cooperation! 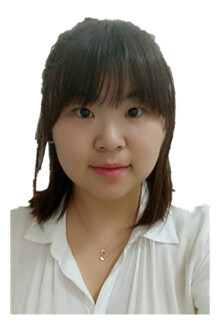 Qixiang Biologic Foodstuff Co., Ltd. is the best Chineses goji deep-processing company. We are manafactorer and supplier of Organic Dried Goji Berry. Organic sun dried goji berries has many benefits and help you lose weight with low calories and good taste. We supply you reliable, qualified and tasty organic sun dried goji berries & organic freeze dried goji berries. Organic Dried Goji Berry, each grain is monitored from planting source. The product is processed carefully through 26 steps, from harvesting of fresh fruit, washing, machine drying, sorting, color sorting, artificial selection, electrostatic separation of hair, metal detector testing, sensory testing, laboratory biochemical testing etc, until packaging. 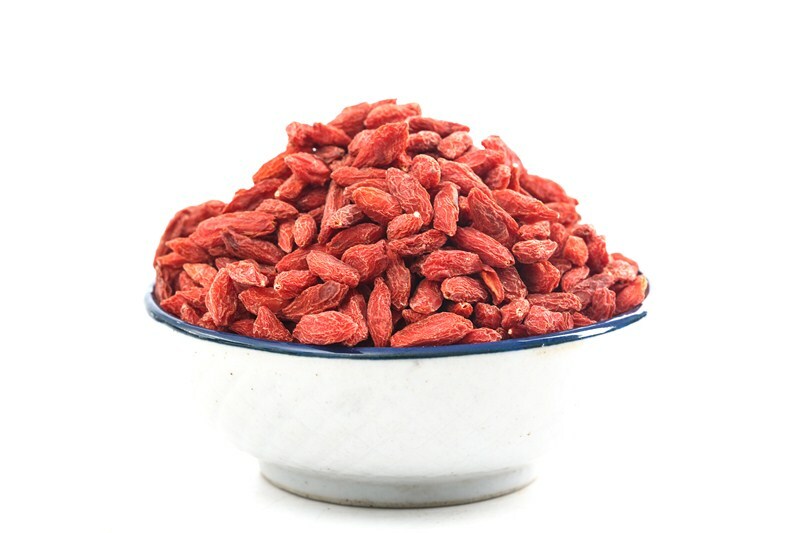 The entire production process is implemented traceable system to strictly control the product quality, thus our dried Goji berry is edible directly. Our company has self-built Goji berry planting farm 6,000 mu, all acquired the certificates of European Union EC and US organic certification. The modern pharmacological and clinical studies prove that Ningxia Goji Berry is rich in 32 kinds of trace elements and major elements, 18 kinds of amino acids, 6 kinds of long-chain fatty acids that are essential to human body, 7 kinds of vitamins, Goji berry polysaccharides, carotene and other bioactive ingredients. The research, analysis and practices of the scientists from China, the United States, Japan and other countries, all prove that Goji Berry have the functions of restraining free radicals, protecting DNA, improving immunity, maintaining a healthy heart, protecting pancreas and liver, protecting eye and so on.